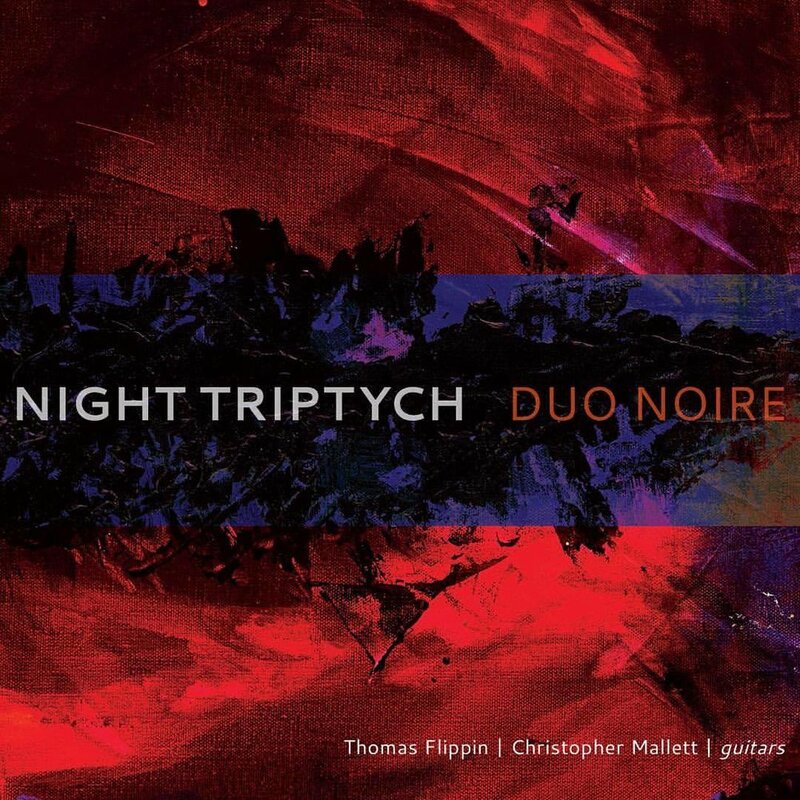 It’s been 1 month since Duo Noire released our album Night Triptych, featuring 6 incredible new classical guitar duets by brilliant women composers from around the world: Clarice Assad, Courtney Bryan, Golfam Khayam, Mary Kouyoumdjian, Gity Razaz, and Gabriella Smith. We hope the guitar world enjoys and embraces this music of our time. Video: Duo Noire's Bach transcription in PA.